The few months in between the end of the holiday season and the end of February the following year are some of my favorites. Because new flagship phone releases almost always come to a stand still during these times, we often get to settle in to a phone and truly get to know it. Instead of jumping from one phone to the next to get the next review out, this is a time where we get to become somewhat of a consumer. It’s kind of fun, actually! As you can tell from the title, the Google Pixel (the regular, smaller one) has been in my pocket, by my side since I reviewed it back at the end of October. This is the phone that most fits my needs. 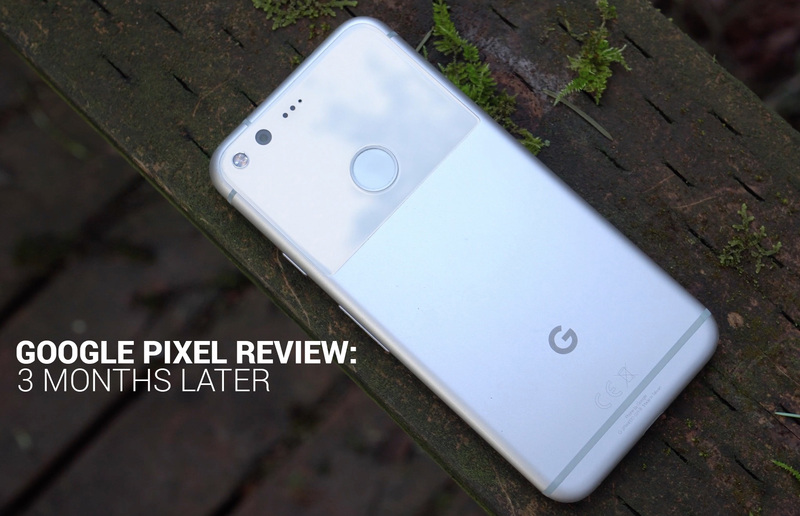 In the video review below, I dive into those needs, what I still like about the Pixel, and why it’s the phone for me at this time. Things like the size, software experience, camera, and ability to use it on any carrier are the highlights. But that doesn’t mean there aren’t still some issues. For example, the design isn’t impressing me yet, the choice to go with 32GB storage was probably a bad one, and the rapid charging just isn’t as good as the solutions from companies like OnePlus. How about you? How has the Pixel or Pixel XL held up for you the past few months?